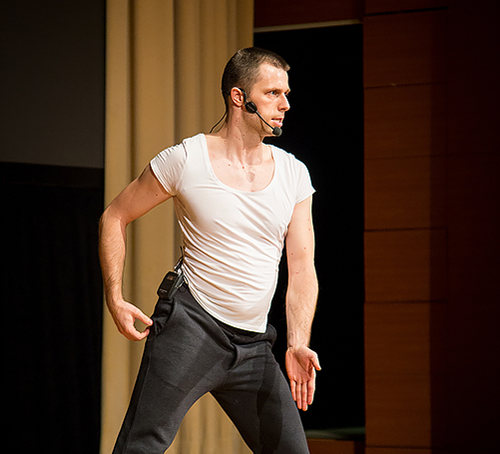 David, who graduated from Broadway Dance Center in New York City, is a versatile dancer, born in Slovenia. His main focus is New York style salsa, including mambo, pachanga and boogaloo. 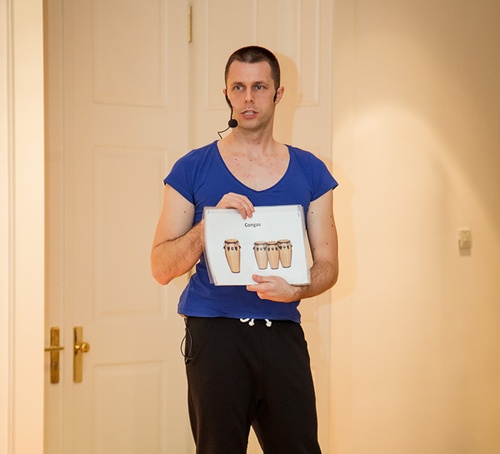 He is passionate also about discovering roots of salsa in African dances. During his dance studies in New York City, he has started to research Afro Latin Funk by Frankie Martinez that is still an important source of his inspiration to dance. 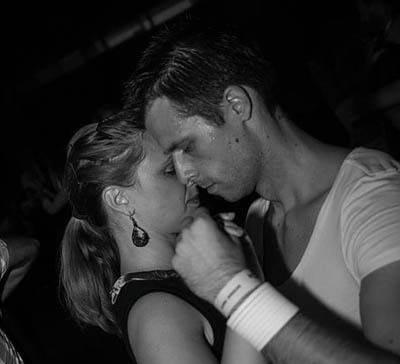 David regularly attends salsa festivals across Europe. 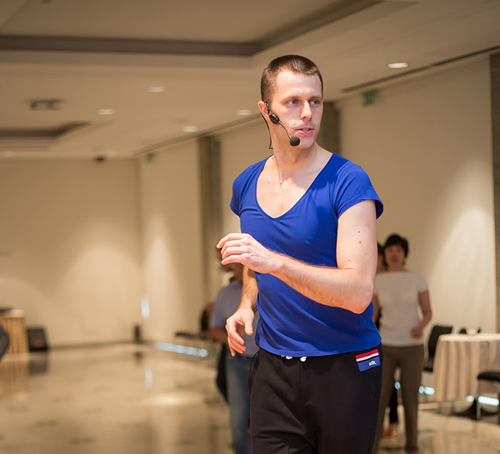 He is also a part of the Slovenian cast for hit musical Mamma Mia.